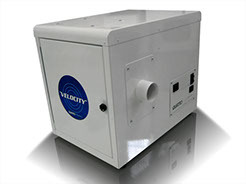 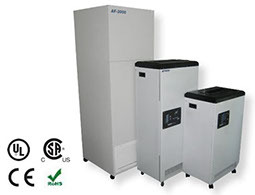 Designed to handle high concentrations of chemicals, gases, odors, particles and biological contaminants, the BP2000H delivers superior air quality for virtually any application that requires removal of chemicals, vapors and particles directly at the source. 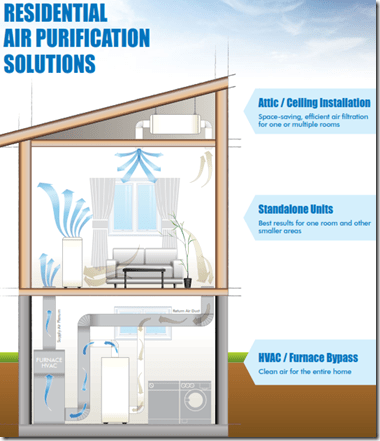 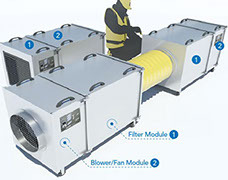 The 5-stage filtration system offers enhanced protection against a wide range of airborne pollutants including chemical compounds, gases, odors and particles. 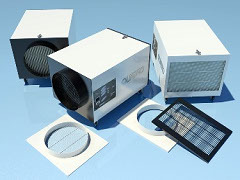 Options: High air flow configurations; various diameter inlet/discharge collars for ducting, pressure gauges, custom filter sequences, OEM branding, variable speed control, audible alarms, visual alarms.